Fraudsters running ‘get rich quick’ investments scammed victims out of more than £2m this summer worth of cryptocurrencies. Action Fraud reported more than 200 scams in June and July where victims lost an average of £10,000 trading in the digital currency – using social media and cold calls. Fraudsters convince victims to sign up to cryptocurrency investment websites and register with their credit card details and driving licences to open an account and begin mining and trading. Victims eager to make money quickly are asked to pay a minimum deposit and are then contacted by online fraudsters who persuade them to invest again to make more profit. Action Fraud Director Pauline Smith said: “It’s vital for anyone who invests or is thinking of investing in cryptocurrencies to thoroughly research the company they are choosing to invest with. In some cases, victims realised they had been defrauded after the website had been deactivated and the suspects could no longer be contacted. 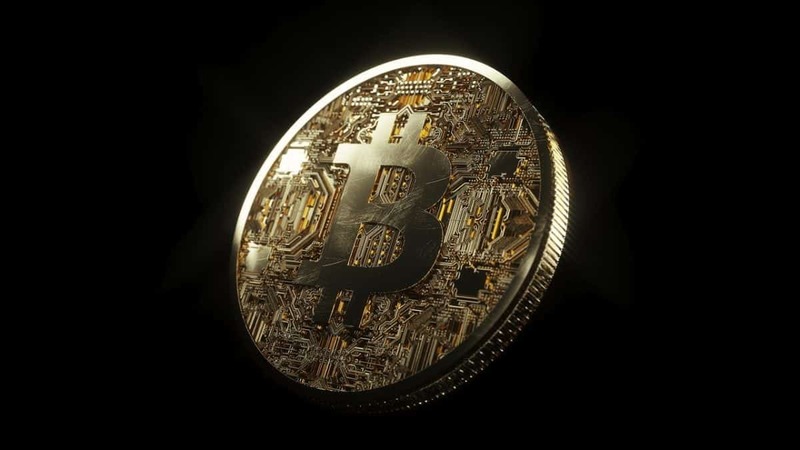 Action Fraud warned the public of fraudulent websites claiming to offer cryptocurrency investments using images and fabricating recommendations from prominent individuals without their consent. Cryptocurrency investments have become increasingly popular and this surge has given rise to more fraud. In a UK first for police training, The City of London Police’s Economic Crime Academy has launched a new course on cryptocurrencies, designed to give officers the skills and knowledge to recognise and manage the digital currency in their investigations.